Sergio Borges was an elite level Ironman distance triathlete. He has dedicated the last 25 years to studying the ART and science of triathlon training. During this time, he has competed in hundreds of races of all distances including 23 Ironman races around the world (9:38 PR), over 60 half ironmans (4:12 PR), qualifying for the Hawaii Ironman World Championships seven times. Sergio has also been nominated as "All American" by USA Triathlon, 10 times. After a decade of investment banking, he decided to apply his expertise to triathlon coaching. In 2003 after contesting the traditional training for many years, Sergio developed the innovative and effective training method - Inverted Periodization. 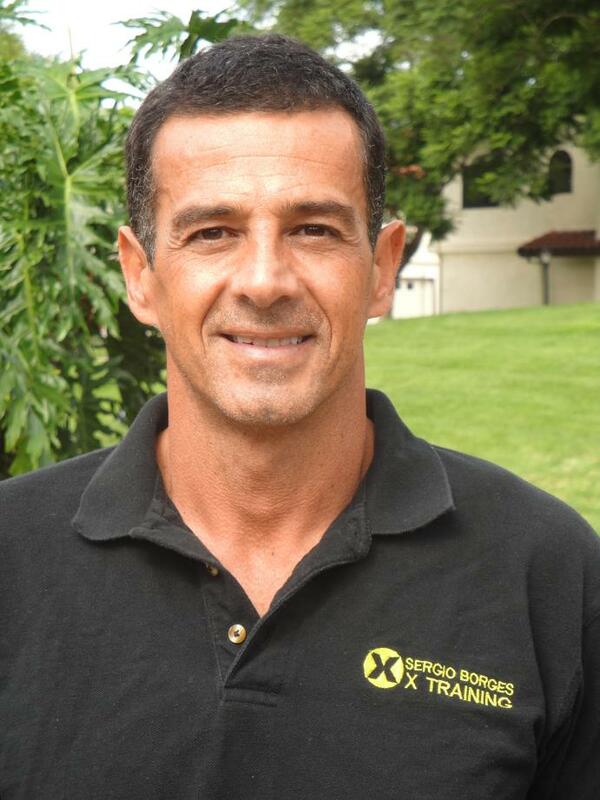 Sergio is known for "thinking outside of the box" when it comes to triathlon training, in 2003 he developed his own method. Inverted Training Periodization and have since perfect it making Ironman Champions, Top 3 in 70.3 Races and many AG podiums around the World. Sergio combines his vast experience coaching athletes of all ages and abilities with a fundamental belief in the need for an individualized and realistic training plan for each athlete achieve his or her goal -- from staying healthy to becoming a champion! Christian Stauffer has been a multi sports endurance athlete for the past 25 years. From early participation in adventure racing to ultra distance running (RTP Gobi 2008, RTP Namibia 2009 and RTP Sahara 2009). 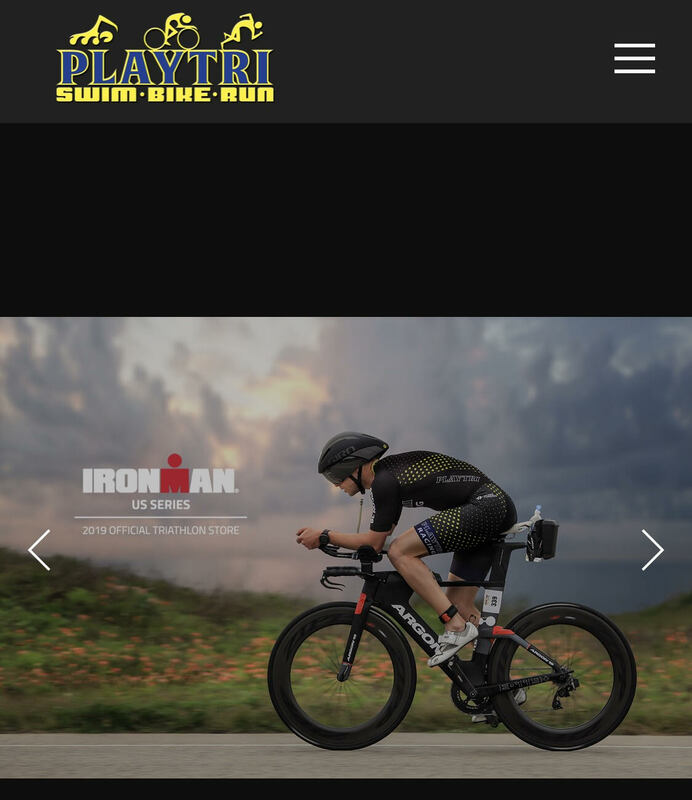 In the past 10 years his interest shifted to competitive triathlon and he has competed in numerous events from the ITU AG series to Ironman distance. A former Investment Manager, Christian has decided a few years ago to dedicate his time to coaching and has been strongly involved in the Asian para athletes development both in triathlon and cycling. Having been appointed the Head Coach of the Singapore National Para Cycling team has given him great experience at the development and high-performance level. In triathlon he has expertise in successfully coaching athletes from AG and youth development. Christian is known for "considering everyone as an athlete" when it comes to training!